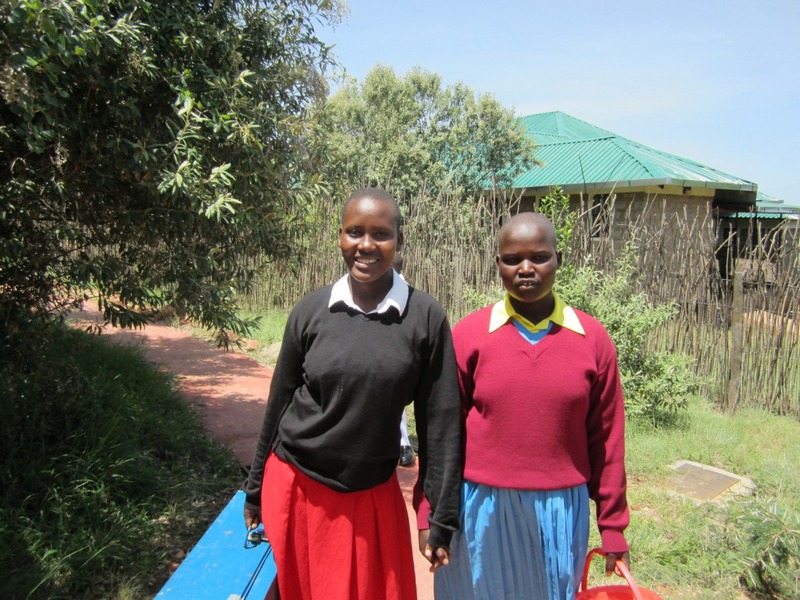 Since 1999, Free The Children has focused on providing high quality primary education and on removing the barriers to girls’ education in partnership with Kipsigis, Maasai and Kisii communities in the Maasai Mara. With the Oleleshwa Girls Secondary School project, 60 million girls is thrilled to continue our work with Free the Children in Kenya where we supported the Oloosiyoi Primary School in 2007 to provide education for some 300 primary students every year. It is a natural extension of our support to enable the girls graduating from elementary school in the region to have access to a high quality, well rounded and practical high school education. An independent evaluation of Adopt a Village concluded that the model is effective at facilitating a path to economic self-sufficiency and prioritizing education and gender equality; it supports all of the millennium development goals focused on community-level development and is aligned with accepted components of successful development; it embraces several principles of sustainable development; and it utilizes cost-effective programs to produce complimentary, reinforcing outcomes. FTC is committed to working in collaboration with communities to identify and address their needs. With graduation rates increasing in their primary schools, particularly amongst young girls, the need for ongoing education was identified. 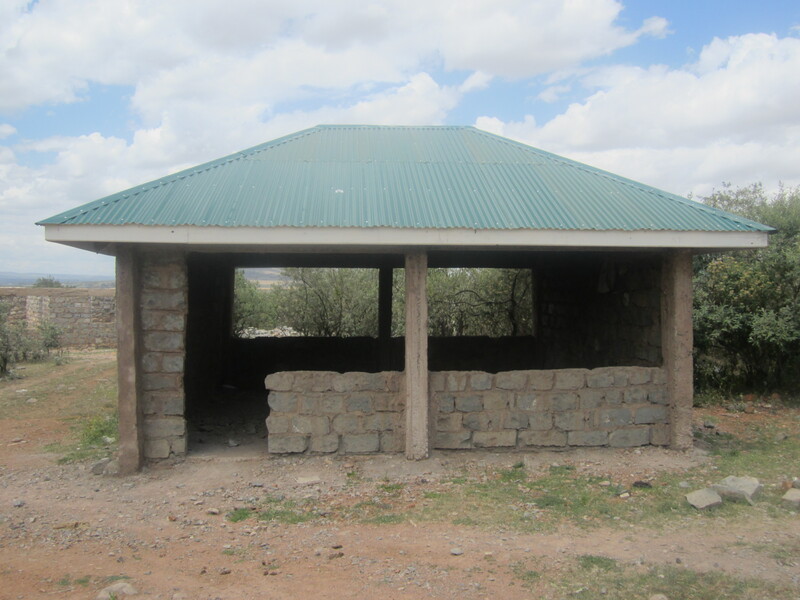 As such, FTC has chosen to implement comprehensive secondary education in the Maasai Mara region of Kenya with the establishment of the Oleleshwa Girls Secondary School.